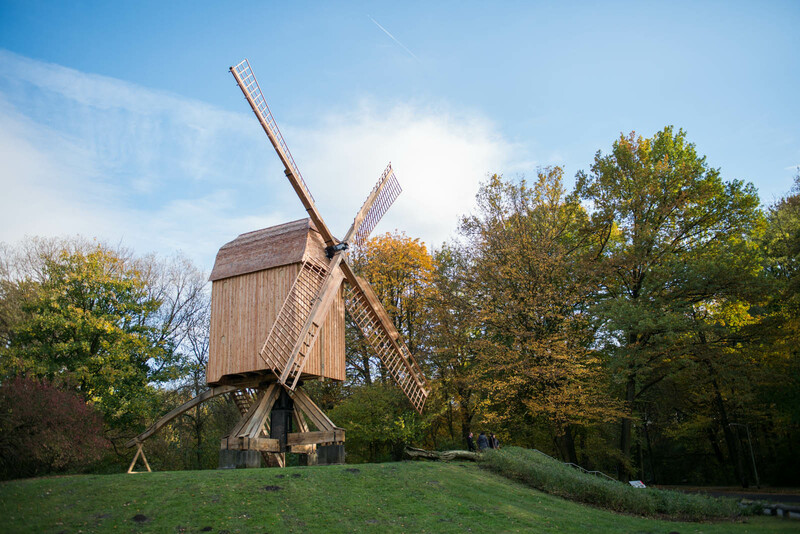 We have this awesome park and city forest about 15 min walking time away from our new home here in Hannover. 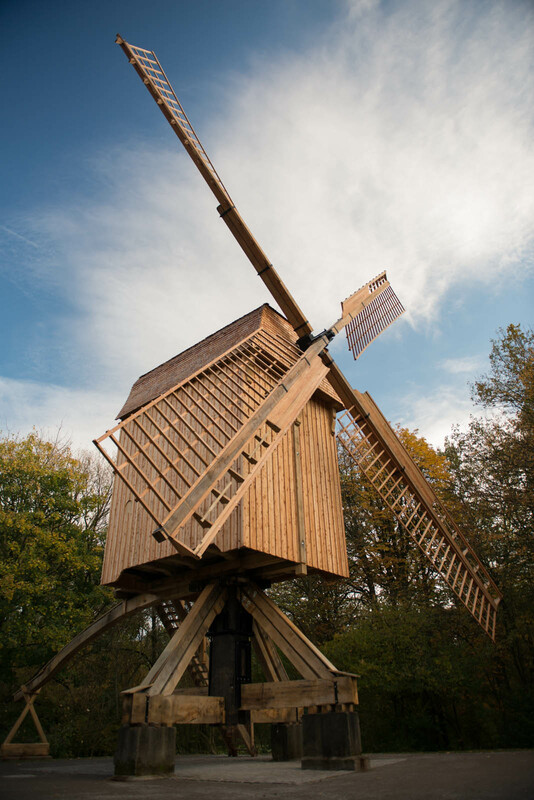 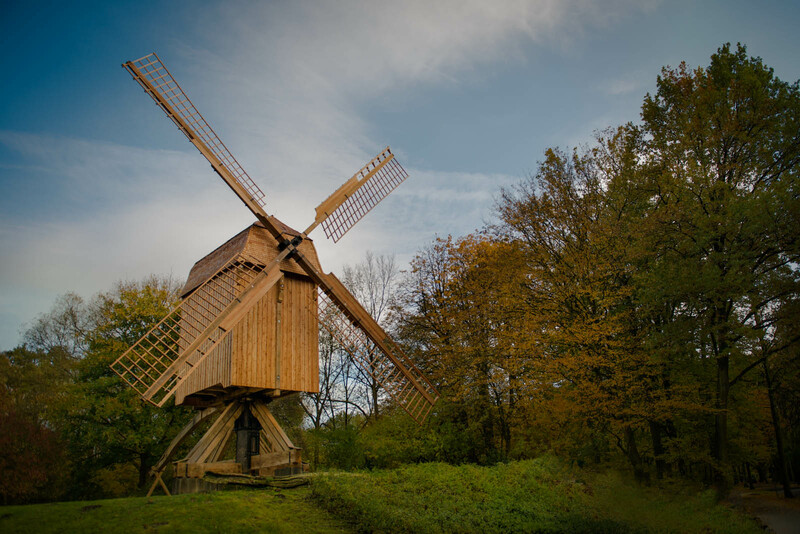 Recently we went exploring the park a little and discovered that awesome windmill. 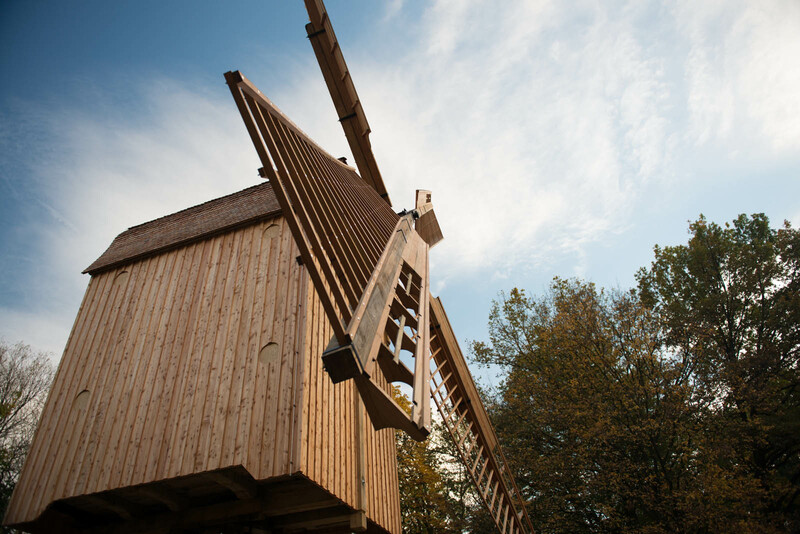 It has been erected in 1580 and was rebuilt this year, reopening October 5th 2012. 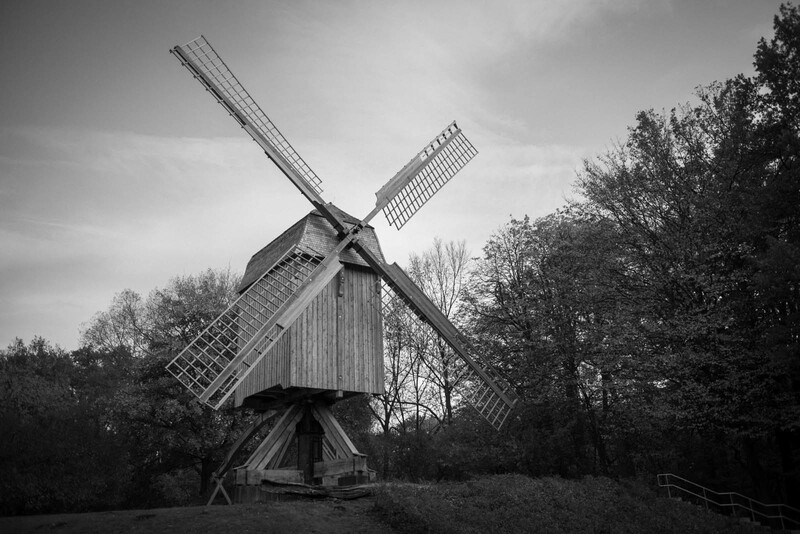 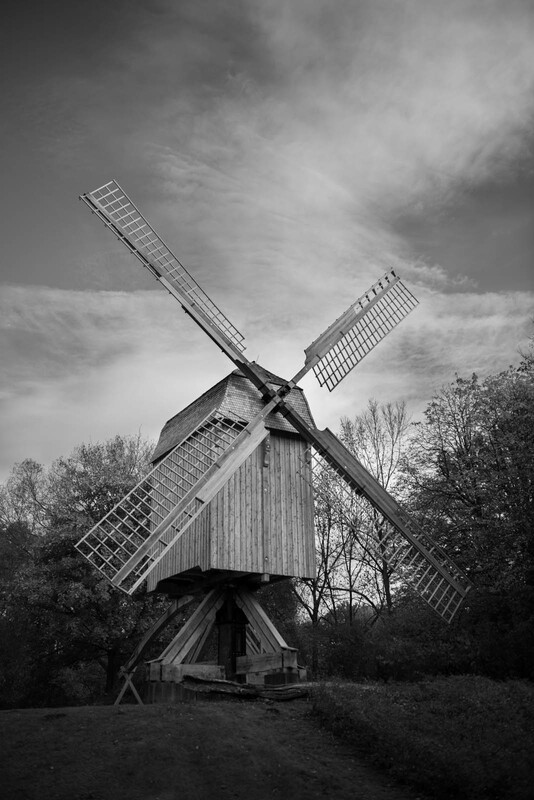 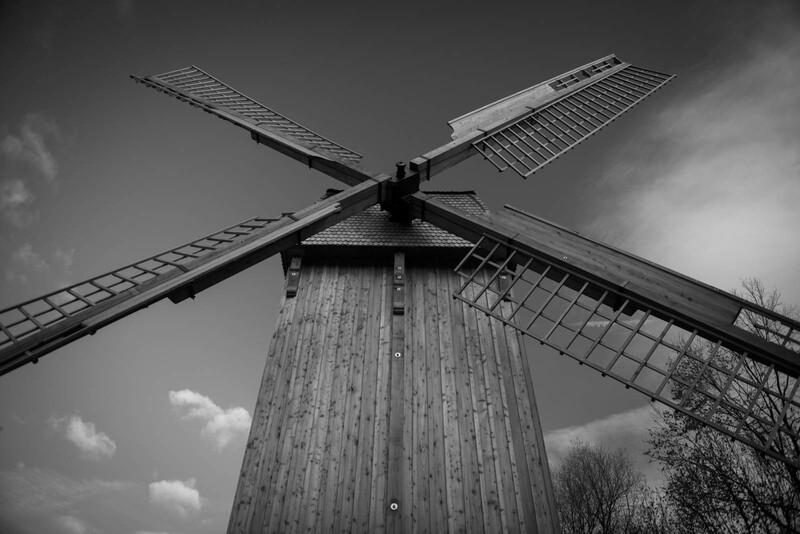 I took several shots of the windmill from different angles and edited the images a little.